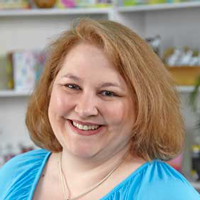 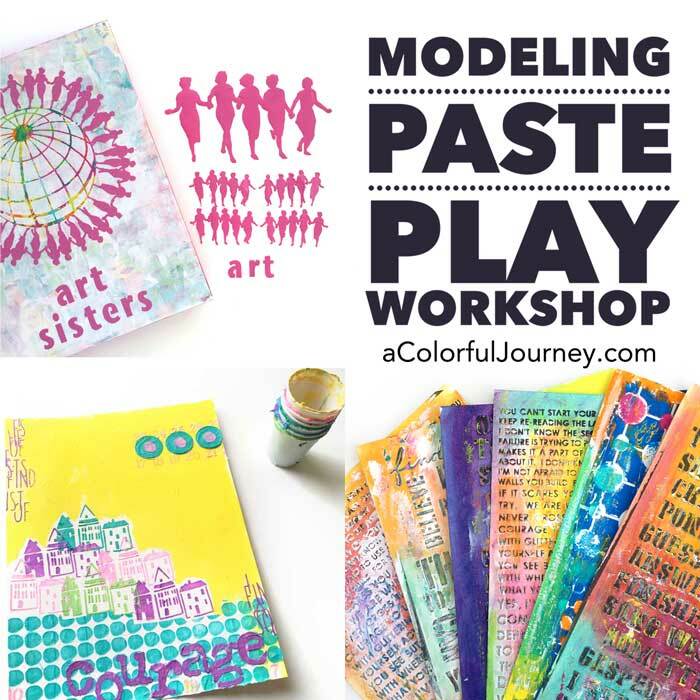 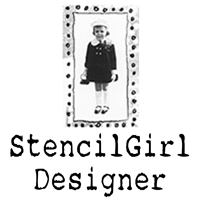 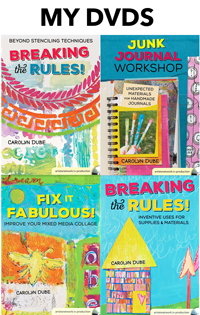 Excited to be guest posting at StencilGirl Talk. 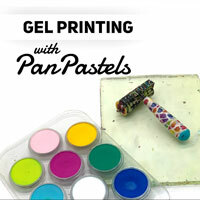 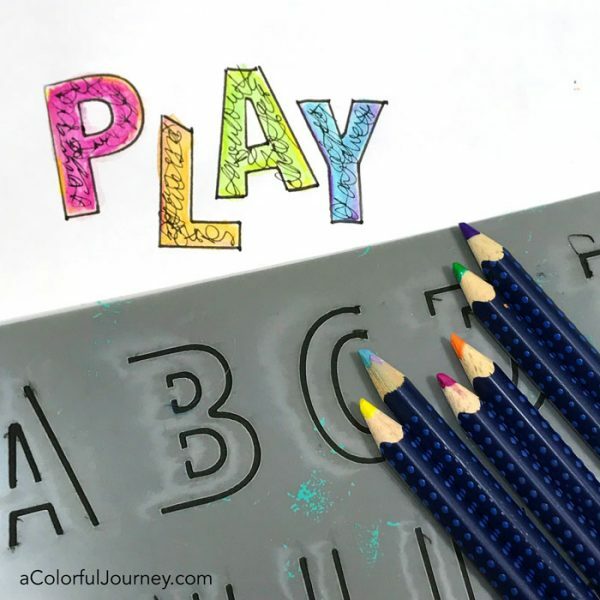 I’ve got a quick video for you there using watercolor pencils and a stencil. 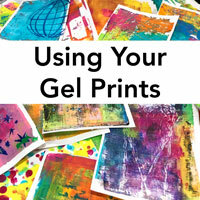 While you’re there, check out all the other posts they have for more stencil inspiration!